The City of Sunset Valley is one of those unique communities that is independent of Austin, but is surrounded by Austin. The community is an independent municipal government with its own police force and public works department. 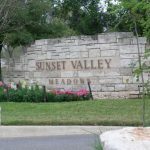 Sunset Valley has retained its identity while maintaining a close relationship with Austin. Sunset Valley is located off of Hwy. 290 West, Brodie Lane and Oakdale Dr.
Homes in Sunset Valley vary in style and price range but all are located in a popular area for shopping and dining for local residents and citizens of Austin. Sunset Valley offers residents a small community lifestyle with big city conveniences. 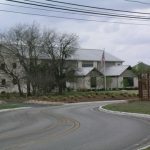 Students of Sunset Valley are included in the Austin Independent School District. For more information and exact boundaries residents and potential residents should check with AISD. Residents of Sunset Valley pay no City of Austin Taxes but are located within one of the most popular shopping areas of Southwest Austin. Shopping and restaurants abound on Brodie Lane, Westgate Blvd. and Hwy 290 east and west. There are more amenities readily available with a short trip downtown or any other area of Austin and the surrounding communities. 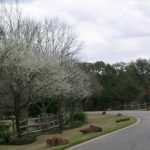 Residents have access to local parks, nature trails and The Highland Lakes are a few miles west offering a multitude of water sports and other activities.